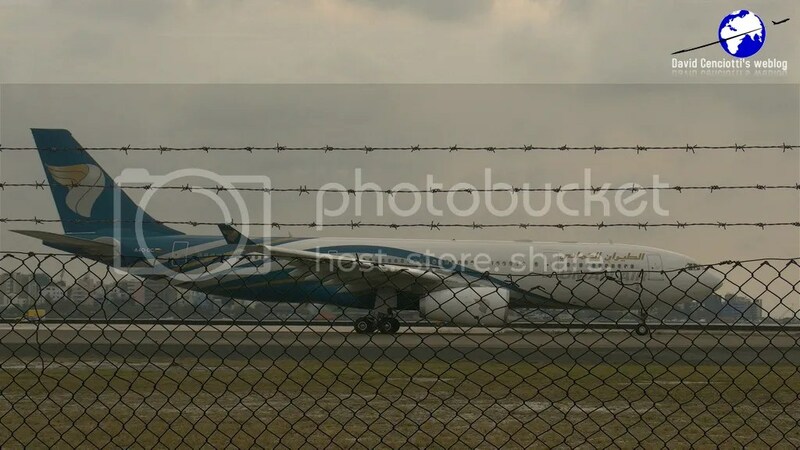 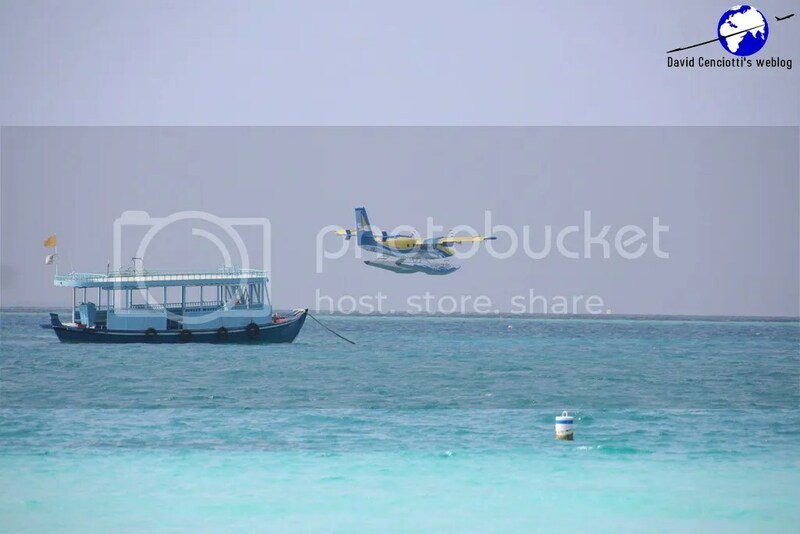 My friend Stefano Salemi, an amateur photoreporter, gave me the following pictures he took at Male’ and Velavaru during his recent vacation. 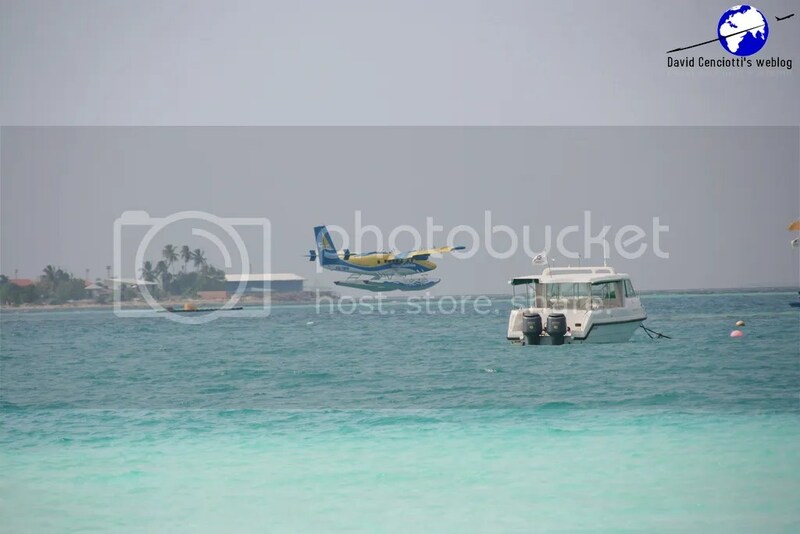 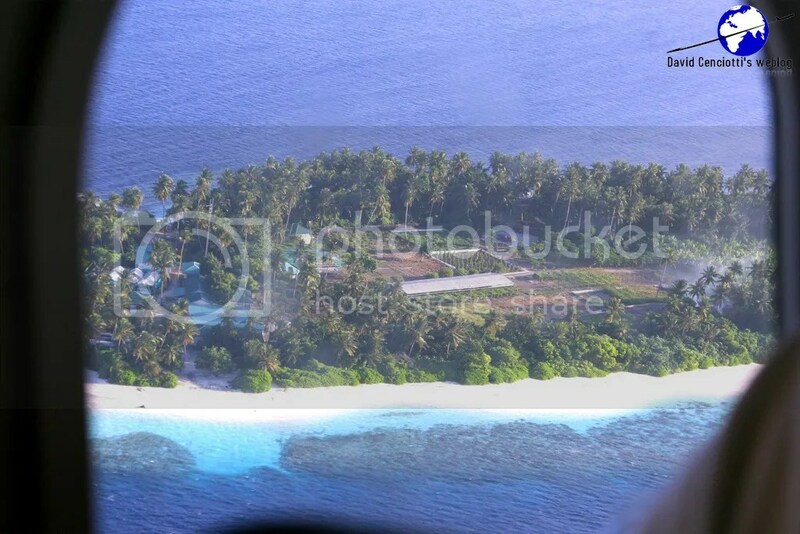 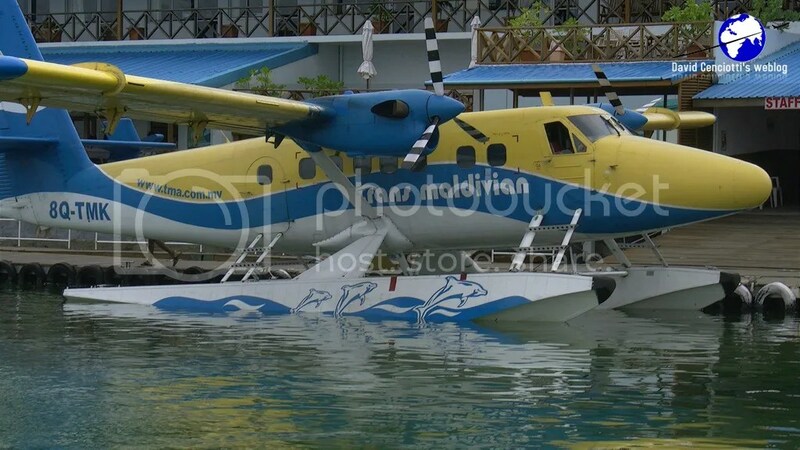 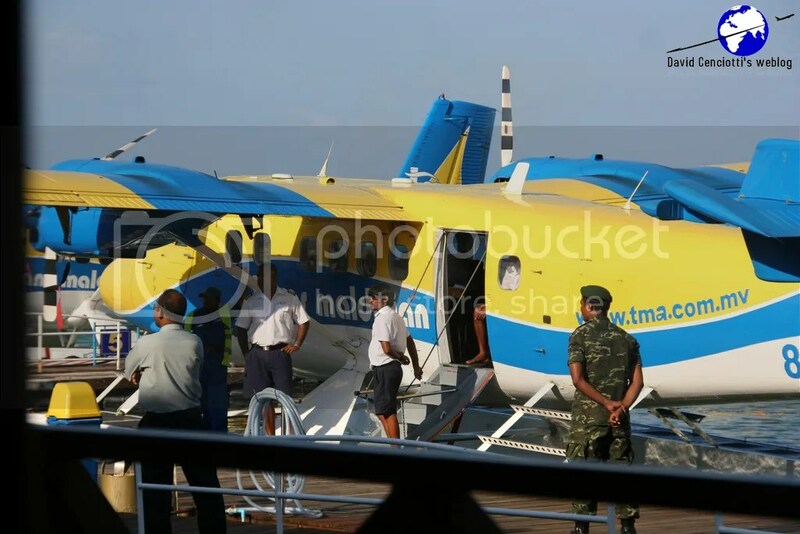 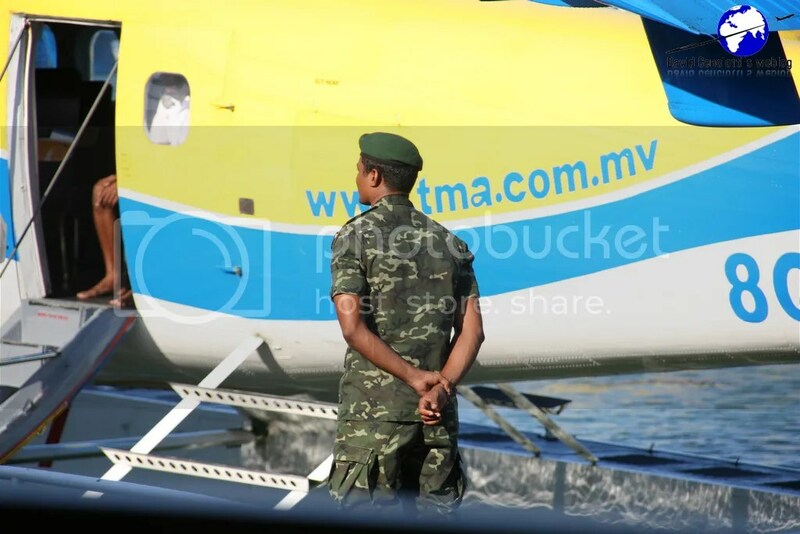 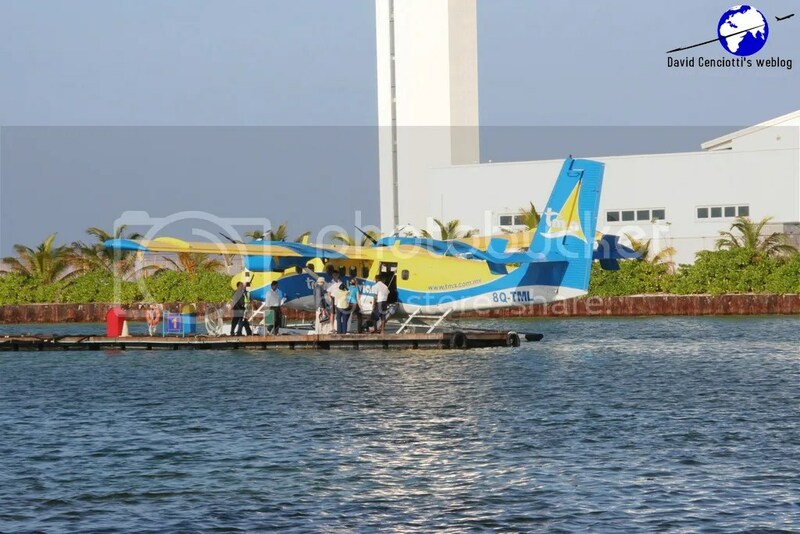 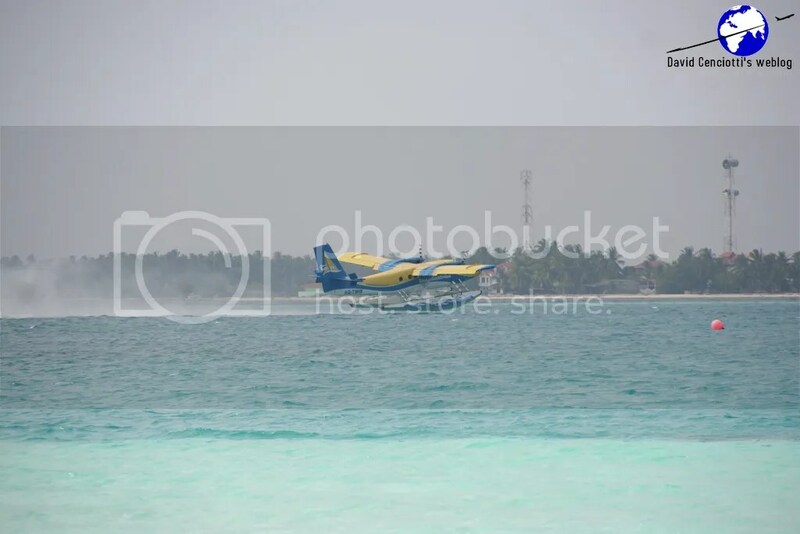 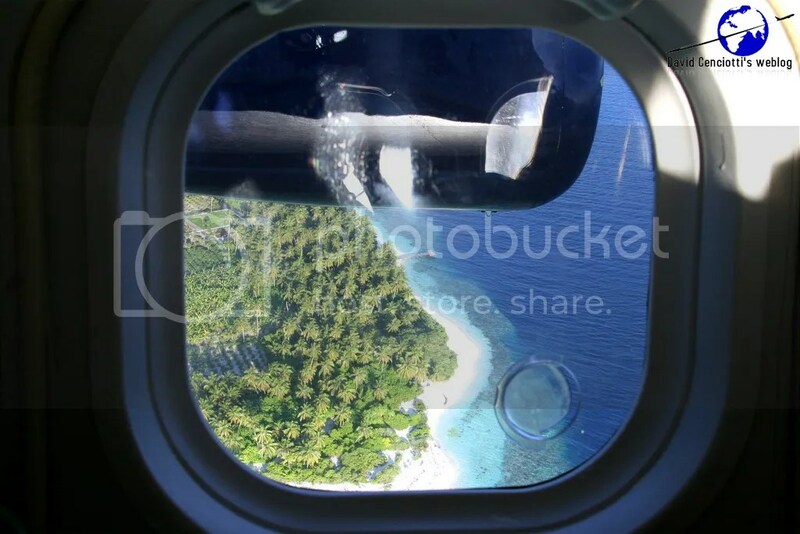 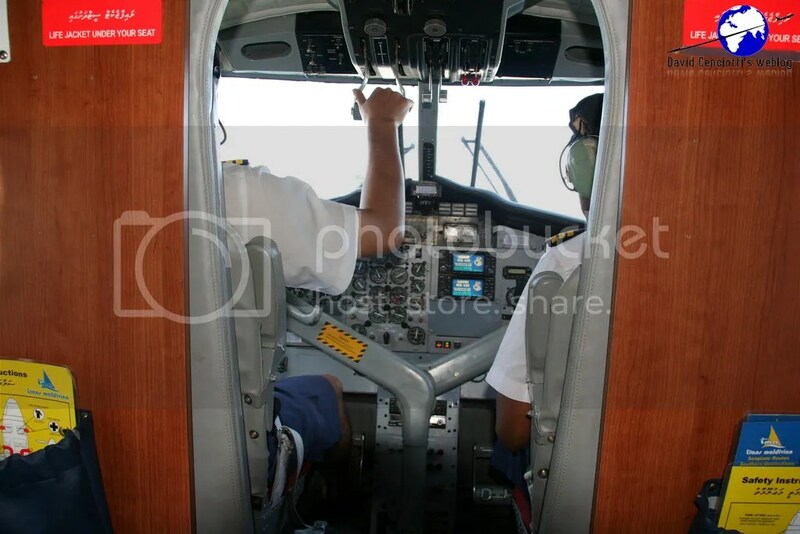 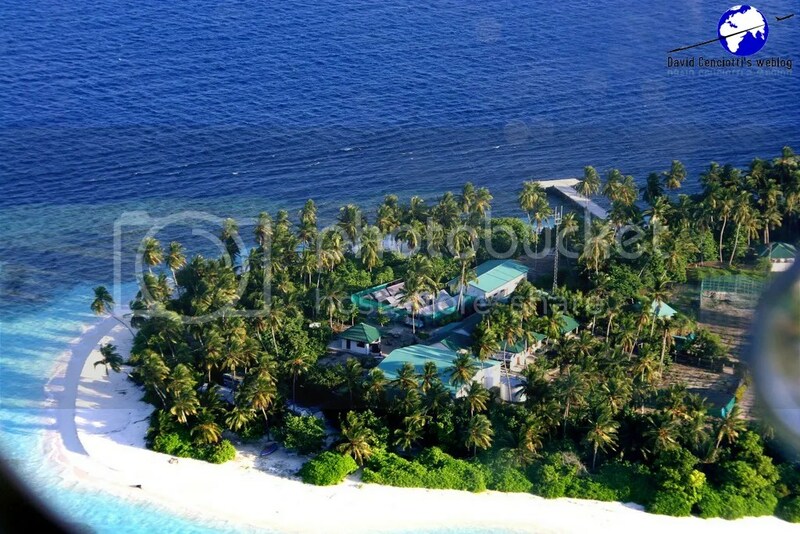 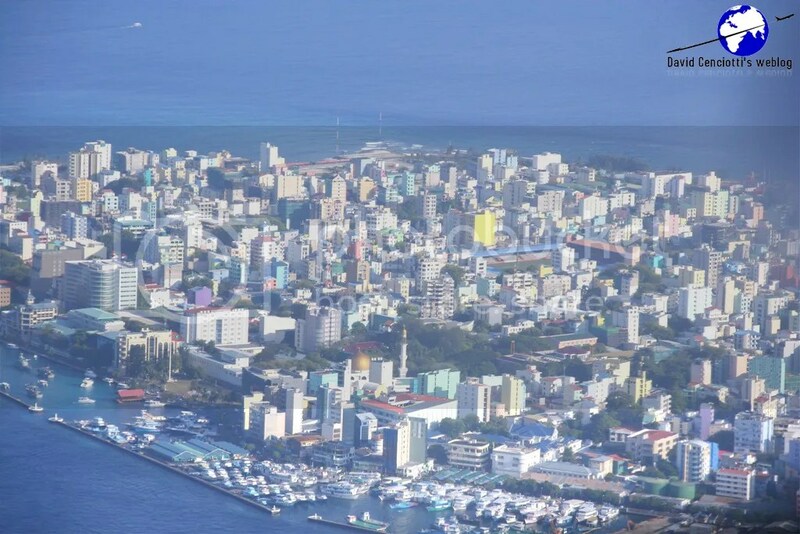 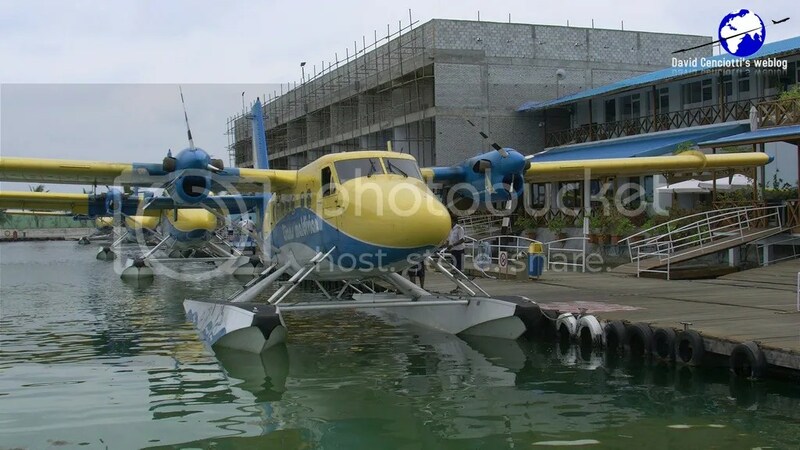 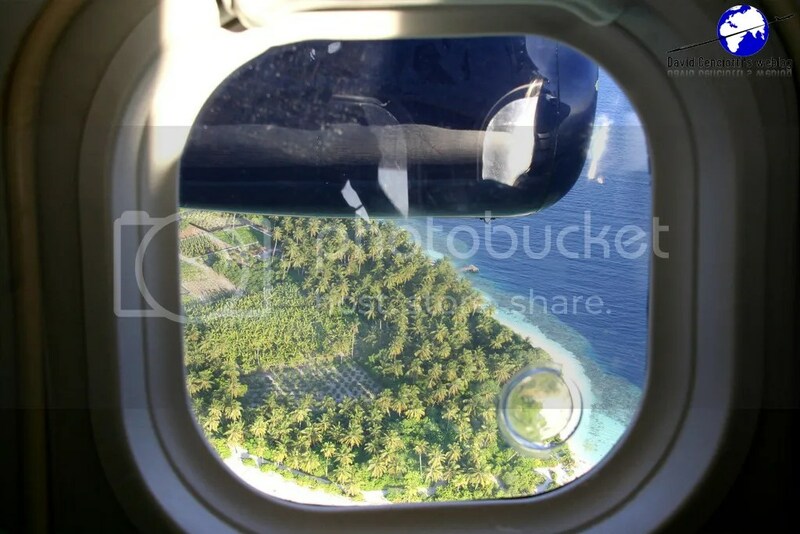 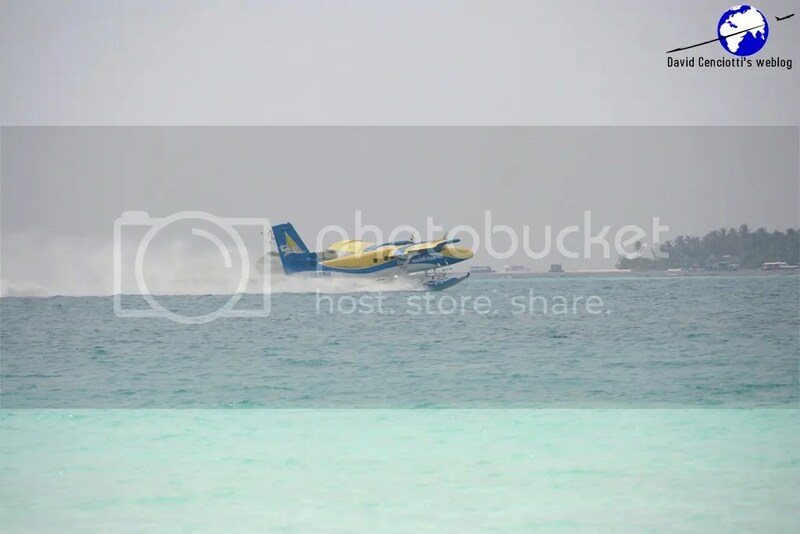 The images show the Twin Otter seaplanes operated by the Trans Maldivian Airways (from the Terminal located in the seaport next the Male’ international airport) to connect the capital town with the various islands of the Maldives. 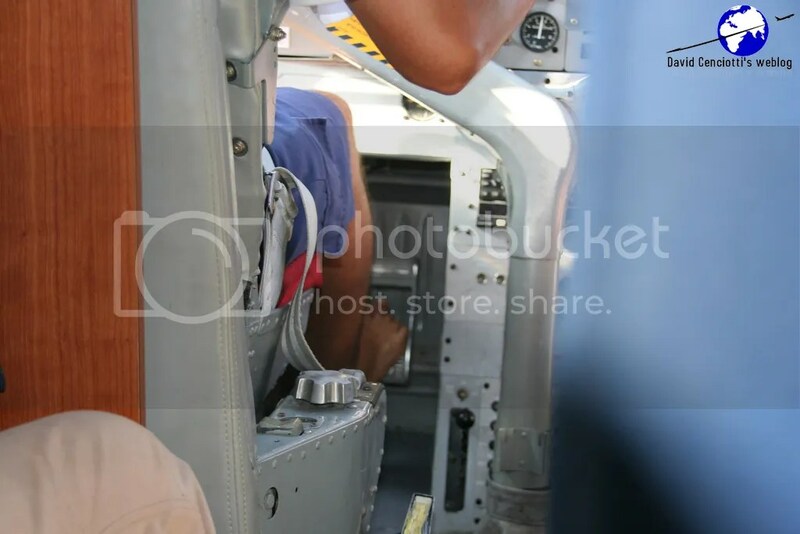 Noteworthy, pilots don’t wear any shoes while flying!